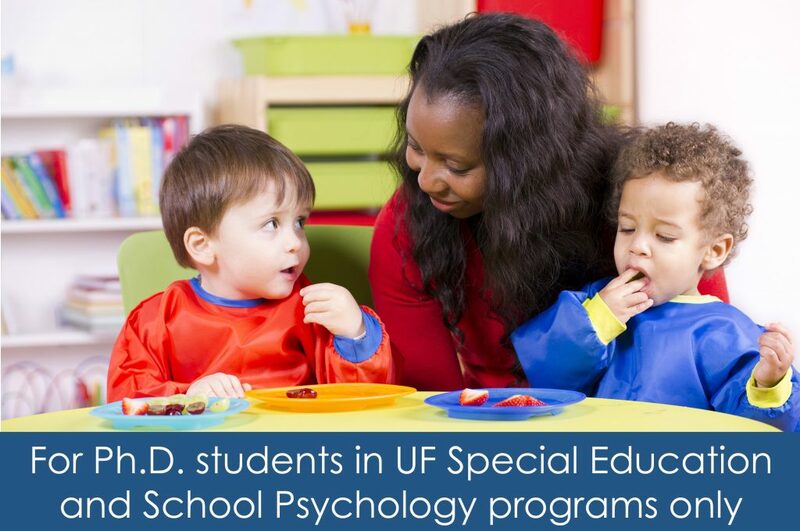 UF’s Early Childhood programs prepare students to shape the future by fostering success among young children. 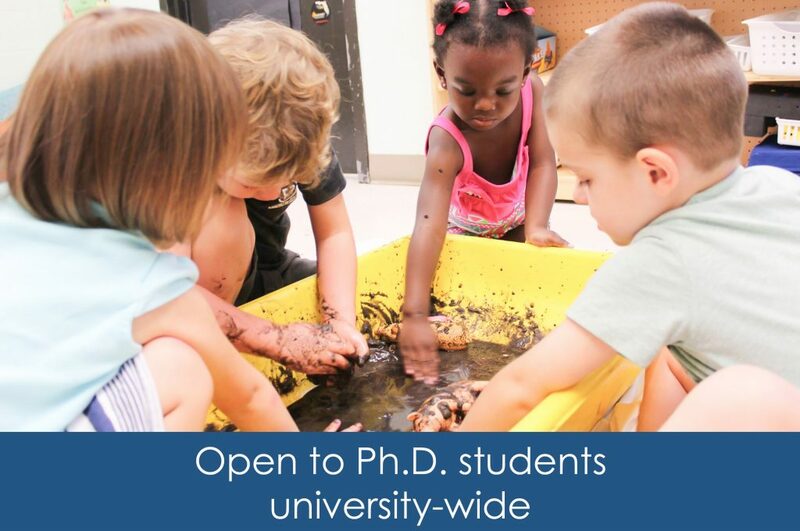 We have programs that are designed to meet the needs of traditional undergraduate, master’s, and doctoral students, as well as working professionals who have a passion for working with young children and their families. 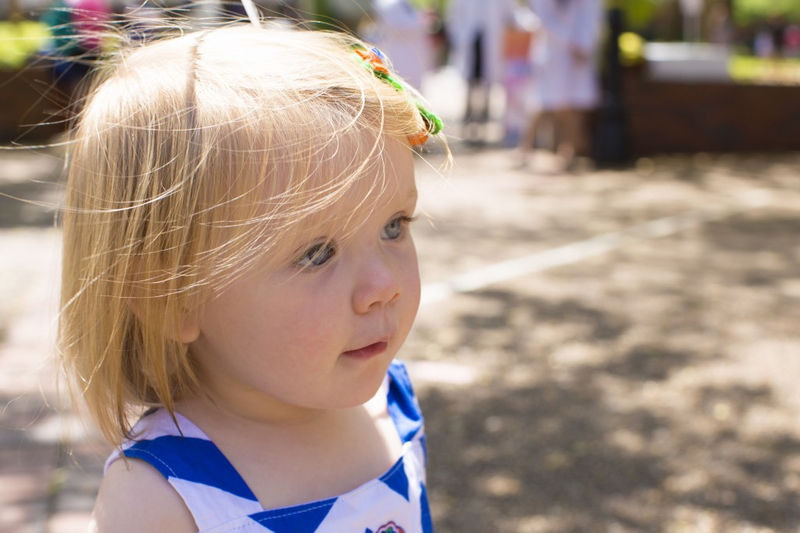 Our programs prepare practitioners and researchers for the exciting field of early childhood. 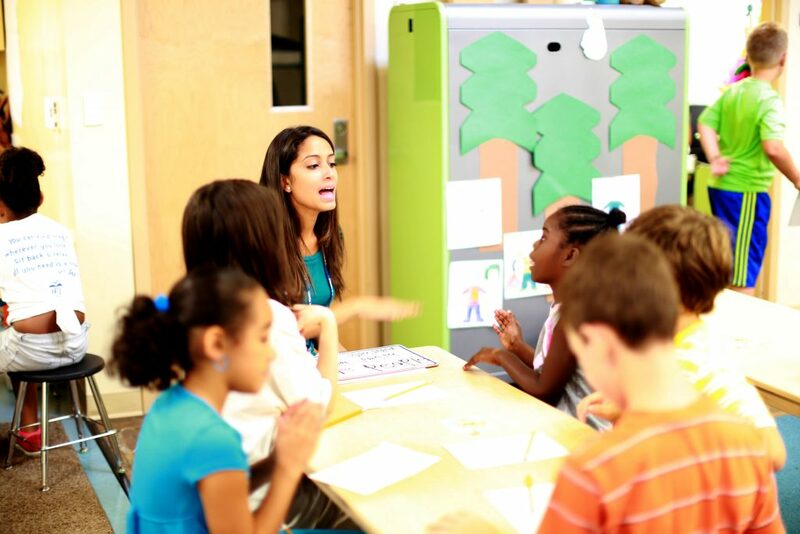 Students learn about developmentally appropriate programming and evidence-based practices to support the learning and development of diverse young children and their families. 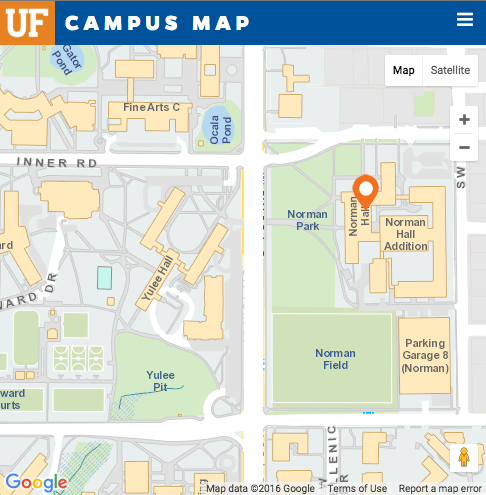 UF’s College of Education is the highest ranked College of Education in the state and among public education schools in the Southeast. 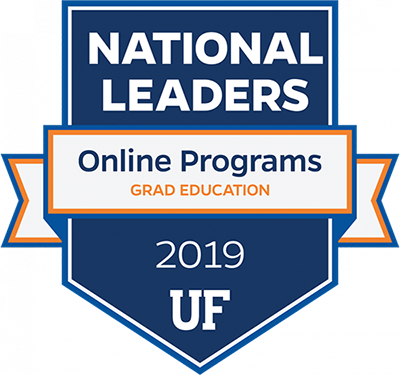 Further, the college is a leader in online learning, having been ranked No. 1 or No. 2 for online graduate programs for the past three years. 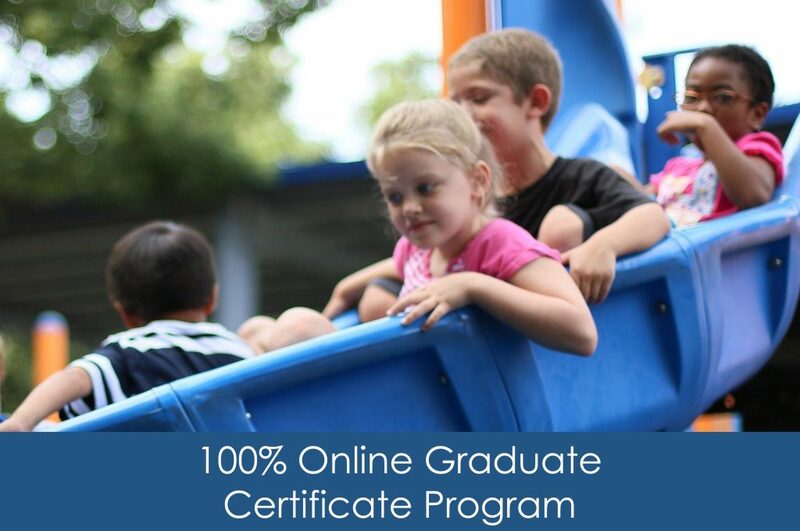 Whether you are interested in pursuing a certification, a graduate certificate, a master’s degree or a Ph.D., take the next step today. You can join a community of top-talent, to strengthen society and transform education.